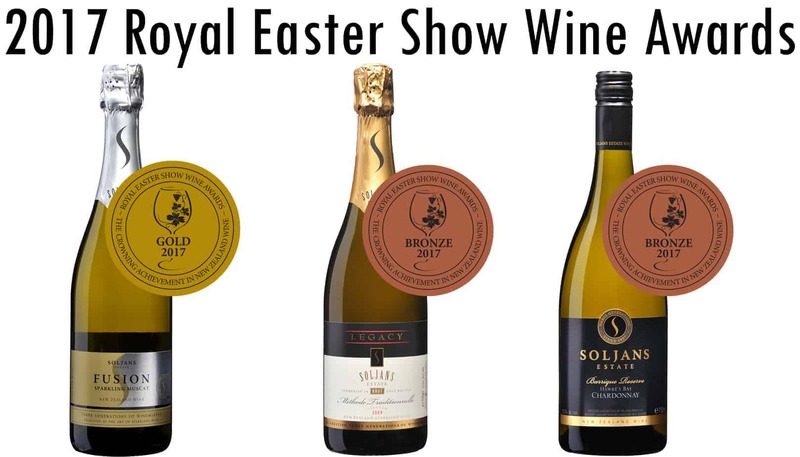 Another successful year at the Royal Easter Show for us here at Soljans. Our Fusion Sparkling Muscat scored itself a Gold Medal! We are extremely proud of how our wines placed this year around and we are looking forward to seeing what happens next year! Here at Soljans, we are always looking for a way to make our wines better and more enjoyable for our wonderful customers.